Virginia Beach - Joseph Thomas Ficarra, age 62, passed away September 8, 2012. Born in Norfolk, residing in Virginia Beach, he was the son of the late Thomas Joseph Ficarra and Evelyn Atkins Ficarra. He leaves behind his devoted wife and business partner, Bessie Ficarra; his daughters Jeness Campbell of Durham, NC; Elizabeth Dougherty, son-in-law Kevin Dougherty, son, Justin Farmer and fiancée, Krista Woodlock D.D.S., sister, Genean Longo, all of Virginia Beach. He enlisted in the United States Army where he achieved the rank of Captain and proudly served his country in the Vietnam War. 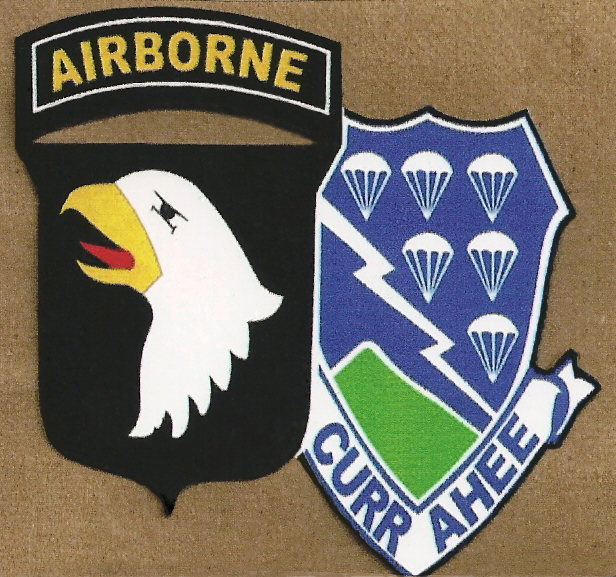 He was active in the 101st Airborne Association, and achieved several accommodations including the Combat Infantry Badge. Joe was a true renaissance man with artistic skills ranging from engraving firearms, designing fine jewelry to taxidermy. His creations are being enjoyed by many people. He continued the family legacy, Ficarra Jewelers, founded by his father in 1944. Now in the third generation, his children carry on his legacy. As a graduate gemologist, Joe held the highest degree in his field. He lifted the spirits of all those around him, telling jokes just to enjoy the smiles of people he cared about. As an avid sportsman, passionate about hunting and fishing, Joe had the desire to teach the next generation to appreciate the outdoors. He was a devoted member of and auctioneer for Ducks Unlimited, especially the Greenwing events for young people. He was also a supporter of Delta Waterfowl. He was concerned about his friends and neighbors and was the current president of the Thoroughgood Civic League. A memorial service will be held at Bayside Presbyterian Church, on September 22 at 1 p.m. with a luncheon following. You may contact the family at their store in Haygood Shopping Center (757-363-8771). In lieu of flowers, please support Virginia Beach Ducks Unlimited, 2332 Burton Drive, Virginia Beach, VA 23454. LT Ficarra passed away of cardiac arrest on Saturday morning September 8th, 2012. We found LT three years ago and he first joined our reunion at Harrisburg PA in 2010 and again in Ft Campbell 2011. Joe was one of the youngest in age and in spirit among us. He was "so" looking forward to the reunion in 2 weeks. Our heart and prayers goes out for his family. 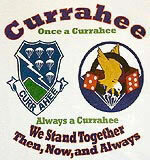 He will forever be remembered by his Currahee Brothers. Bess welcomes your calls and email. Bess has asked us to share the email below with everyone. 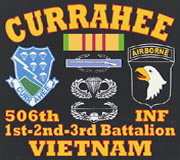 I wanted to write and tell you how much I enjoyed the flowers "From the Men of C Co. 2/506 INF 101 Airborne - 70-71". 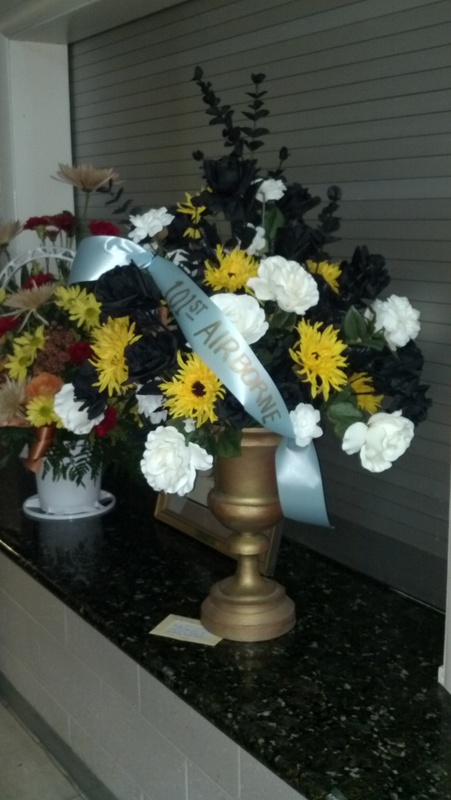 The flowers are beautiful; the colors are gold, black and white in an antique gold urn, with a blue 101st Airborne banner. They were the first thing I saw when I went to put Joe's pictures (one recent one and one from Vietnam) at the front of the sanctuary for his memorial service. It means so much to me that he was thought so much of. The flowers are silk; therefore, my family and I will be able to enjoy them a long time. I put them in our jewelry store. His memorial service was lovely, we sang Eternal Father, both the army and airborne versions. Bag piper played Amazing Grace and a REAL bugler played taps. Of course, the best part of the service was the fact that COL Seitz came and spoke of his time in Vietnam. None of his recent friends knew much, if anything, about that time in his life, and I have heard from a number of them that they were pleased to learn about it. Please pass this on to the other guys. I will be thinking of you all at the Reunion and just wish he could have been there. I know he was so grateful to have been to the last few reunions and he was beginning to heal.